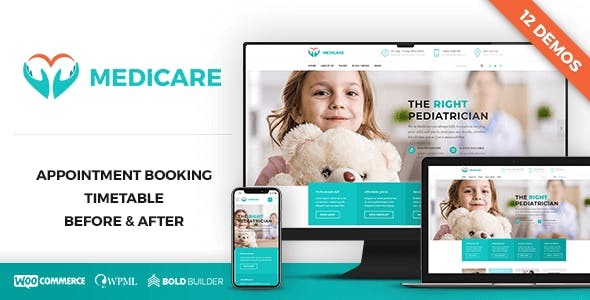 Medicare is Clean and minimal medical multipurpose Retina Ready WordPress Theme design, that is fully responsive, retina-ready and optimized for mobile devices. You can use in any niche business like a clinic, dental, dentist, doctor, hospital, medic, medical, online appointment, online booking, physiotherapy, plastic surgery, psychiatrist, psychologist, vet, veterinary. 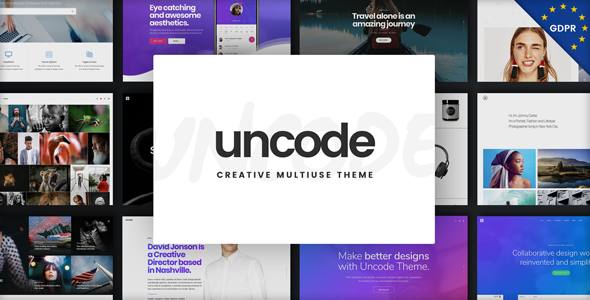 This theme will help you to build practically any site: from medical business sites with the dentist of products to online booking sites with portfolio, online appointment and video gallery, anything that you can imagine! Moreover, you can customize the background of every page of your blog or website individually! No coding skills required. 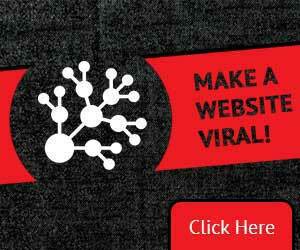 The theme is SEO friendly ready, its code is optimized for search engines. updates and free support by our highly acclaimed team.